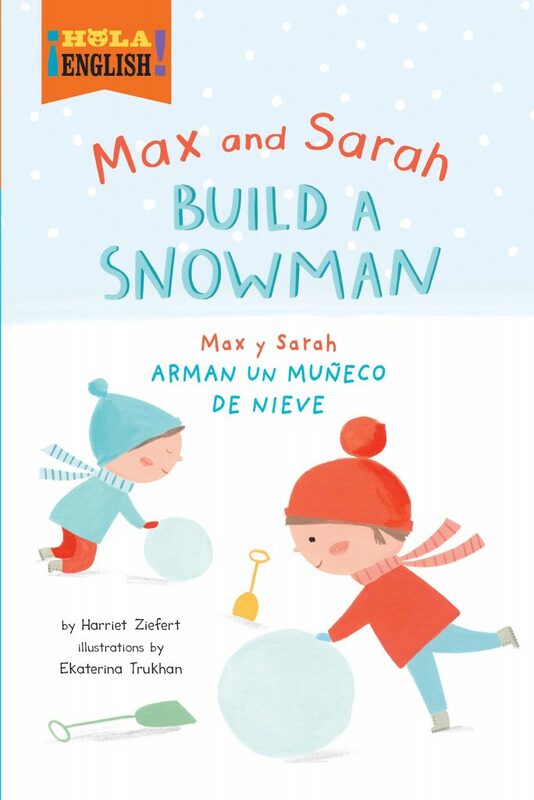 Max and Sarah Build a Snowman teaches numbers and counting within the context of the familiar hide-and-seek game. The books in the ¡Hola, English! series were written both for Spanish-speaking children new to English and English-speaking children whose parents or teachers want to introduce a foreign language early on.